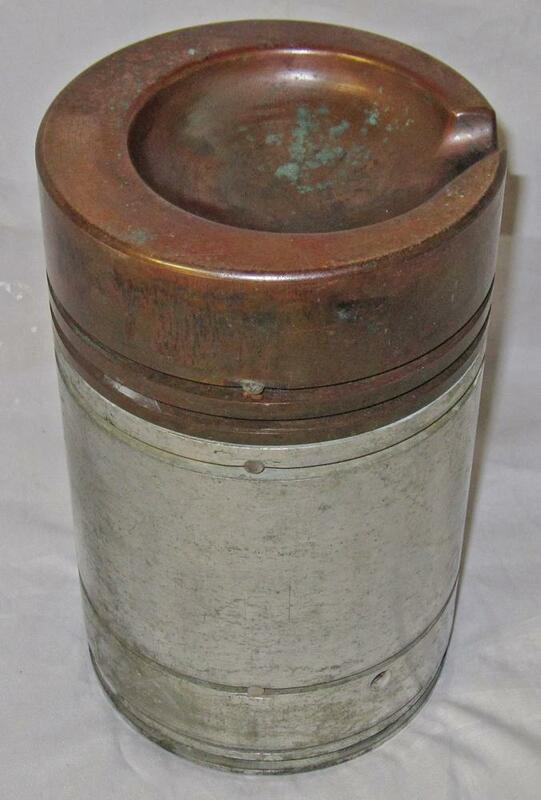 Deltic Piston. The Top Crown Section Appears To Be Made Of A Non Ferrous Hard Bronze Material. An Excellent Project To Convert Into An Ash Tray From One Of These Classic Main Line Locos. A Series Of Numbers Are Faintly Engraved Into The Bottom Section And May Reveal Its Loco Number With Other Information.